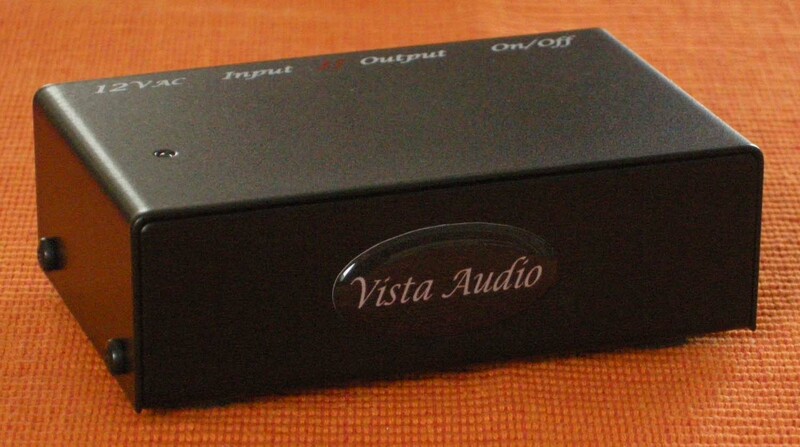 Vista Audio started in 2000 as a brand of ENG Vista, Inc. The first product was Model-1 amplifier kit, followed by integrated amplifiers i82, i84 and i34. 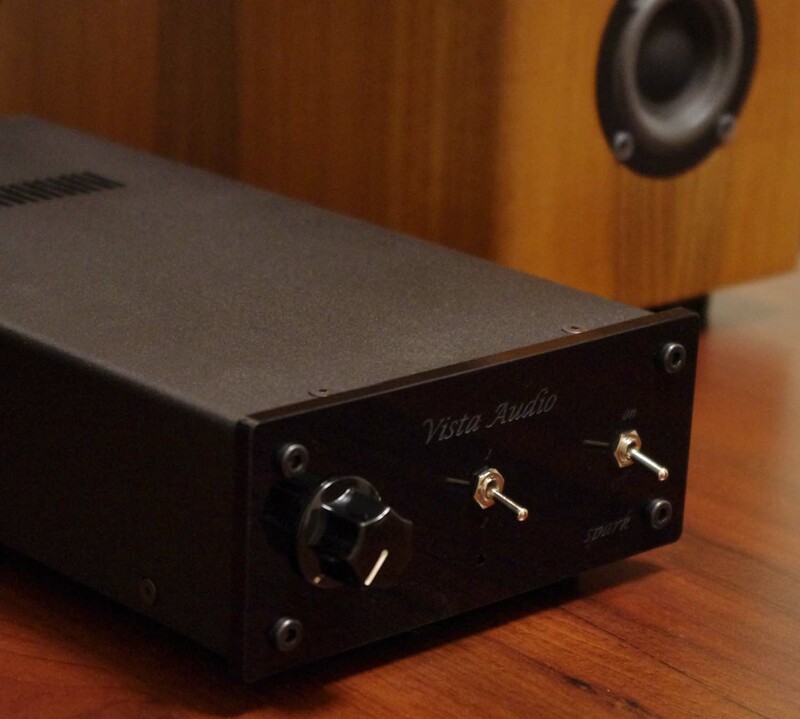 While the amplifier line is being redesigned, Vista Audio released phono preamplifier, Phono-1, which is now in it's second iteration, Mk II. 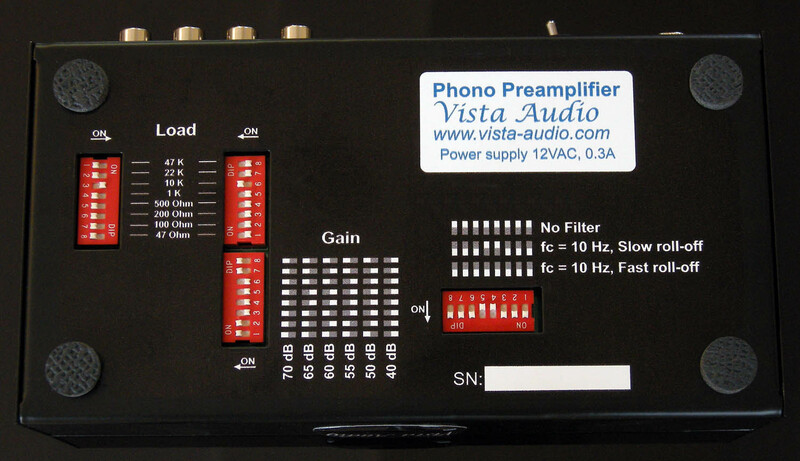 Vista Audio products are designed in the USA and proudly manufactured in the USA and Serbia. phono-2 is a result of continuous learning which made it possible to meet high level performance of phono-1 and, at the same time, provide more convenient optimization for wide variety of MM and MC cartridges. 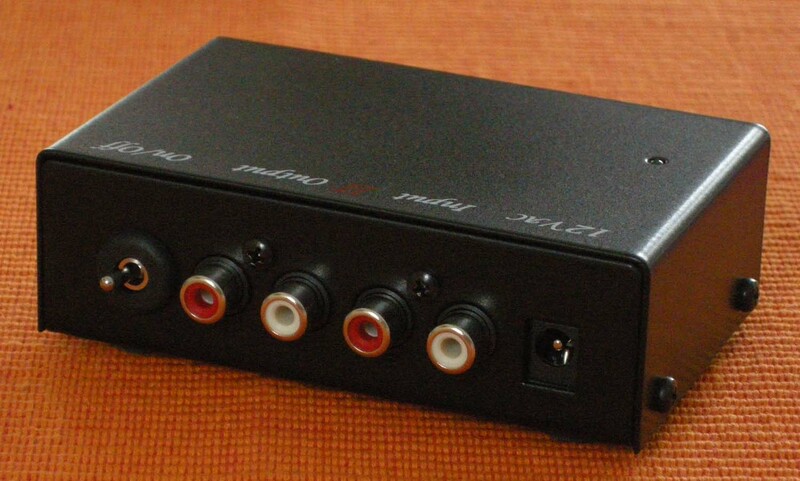 Bottom side of phono-2 hosts micro switches which are used to set cartridge loading ("Load"), preamplifier gain ("Gain") and output filtration ("Low-pass filter"). Examples of optimum load and gain settings for various cartridges are listed here. 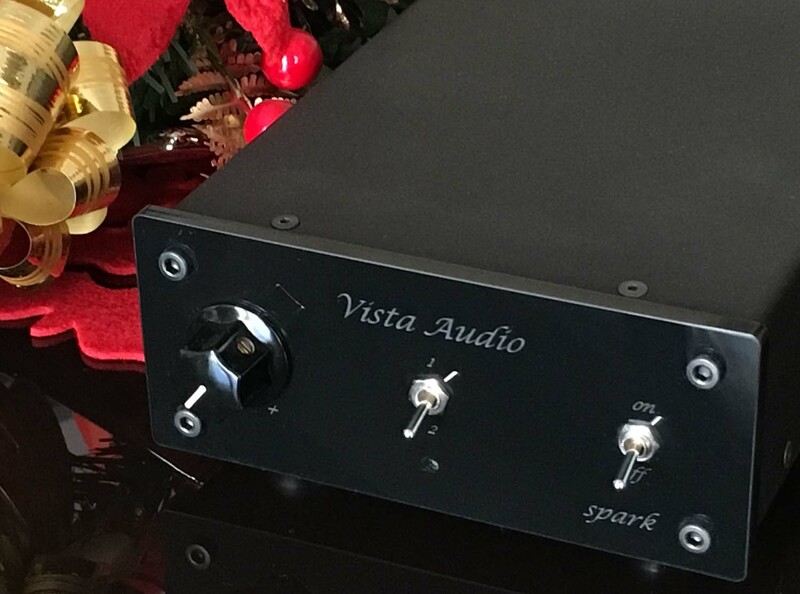 Vista Audio's Spark is a proof that amplifiers do not need to operate in Class-D to be small and reasonably priced. Class-AB operation is free of digital artifacts and capable of driving wide range of speakers, over extended frequency range. 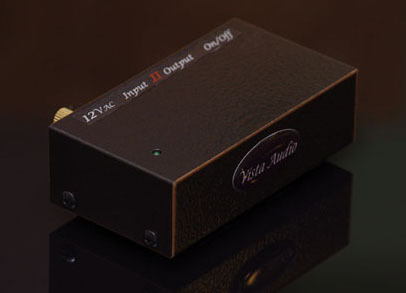 Phono-1 preamplifier was designed as a high precision instrument for amplifying delicate signals with extremely high accuracy. 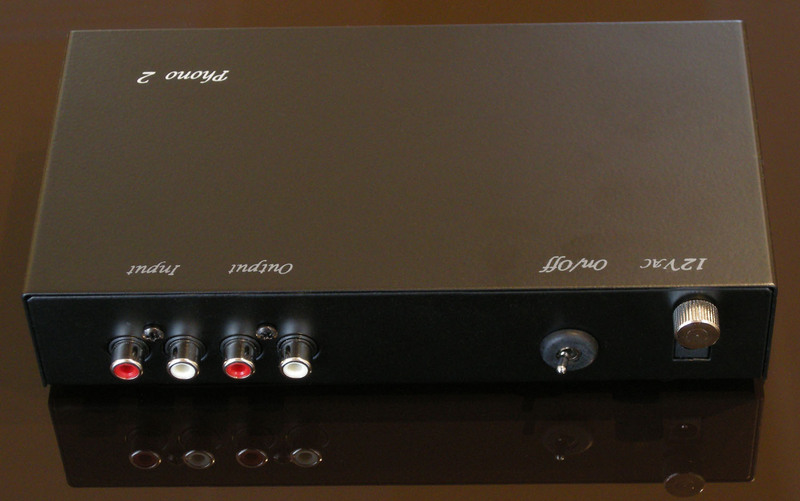 The first preamplifier came out in two versions: Phono-1 and upgraded Phono-1+. 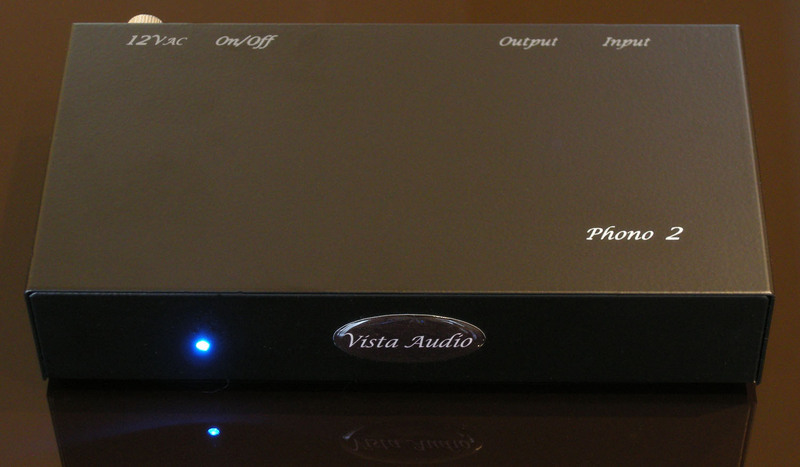 Thanks to the high demand, Vista Audio managed to release new version, Mk II, based on the upgraded version, while keeping the low price of the original Phono-1. 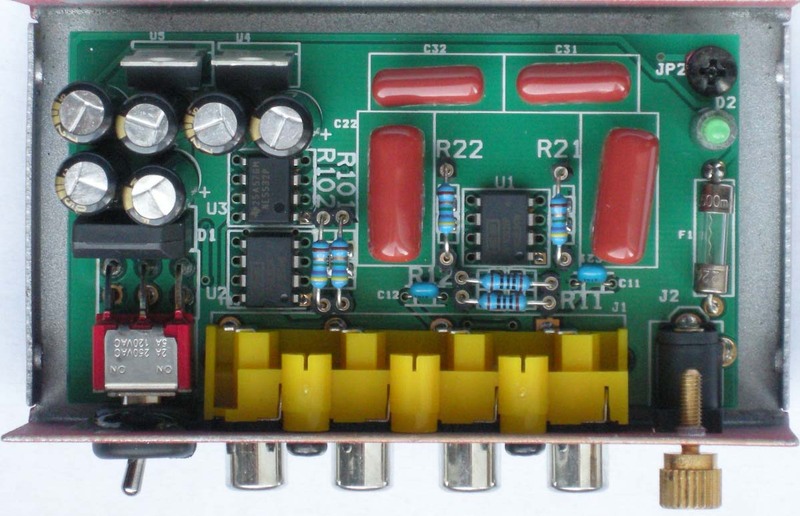 Phono-1 Mk II provides direct coupling of input and output signals, without capacitors in the signal path. In order to eliminate DC offset, it uses active offset cancellation circuit, which is also outside of the signal path. Recepient of Positive Feedback's Writer's Choice Award. RIAA compensation circuit uses low noise resistors with tolerance of 0.1% and rare capacitors with 1% tolerance. 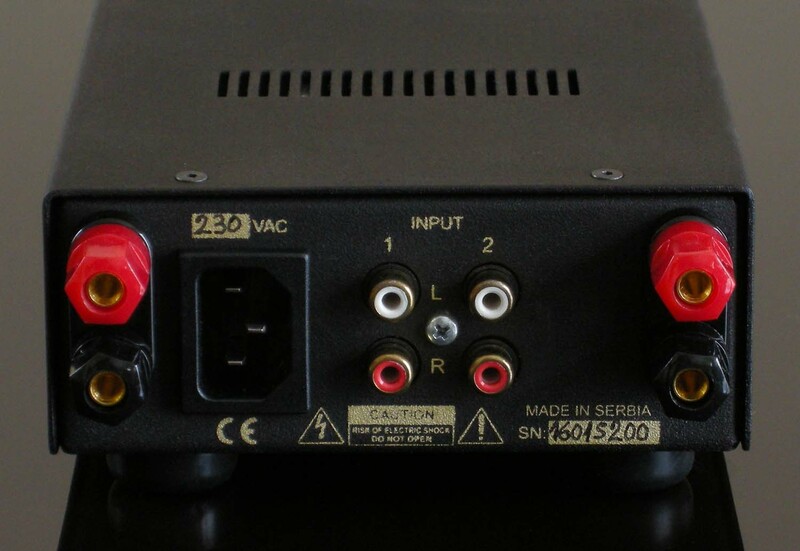 For markets requiring 220-240V power supply, Phono-1 ships without its wall wart supply. We can recommend locally available supplies, meeting all safety regulations at modest price of $15 or less.